An upcoming Call of Duty game that’s scheduled to launch sometime this fall will have a singleplayer campaign, Activision president Rob Kostich revealed during a Tuesday earnings call. Activision Blizzard’s CEO Robert Kotick reportedly added that the company was “excited about the fall release” of the upcoming game. Last year’s entry in the long-running series, Call of Duty: Blacks Ops 4, was the first mainline entry to not feature a singleplayer campaign. Treyarch’s co-studio head cited audiences being more interested in multiplayer content than singleplayer content as a reason for the change. Despite not having a singleplayer campaign, Black Ops 4 reviewed well and was one of the most commercially successful entries in the series. Our review described the lack of a campaign as “a bit of a downer” but praised the game’s multiplayer content. What do you think of this news? 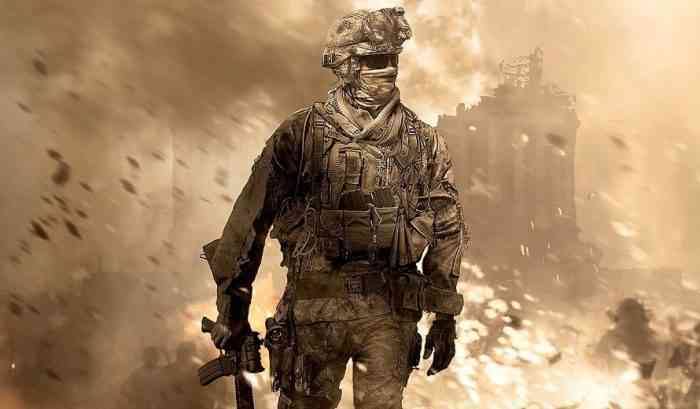 Are you excited about the next Call of Duty? Let us know your thoughts in the comments section below the article.